Video of our Community Television/PEG Media Forum in Pittsfield! We had a wonderful turnout in Pittsfield last night for the Public Forum on Community Television and PEG Media! 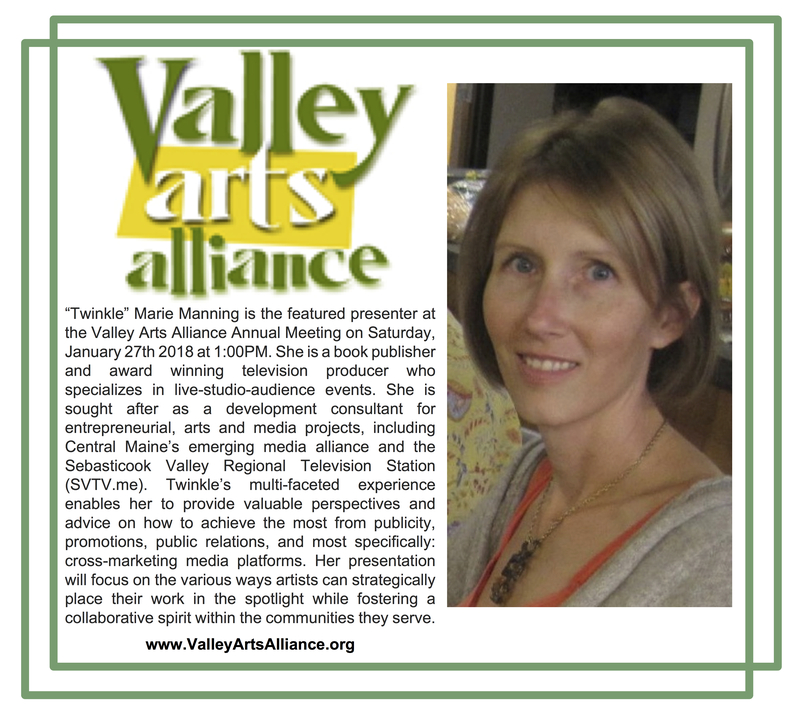 Many residents attended, showing their enthusiasm for Central Maine Media Alliance (CMMA). We have such gratitude to those who support this project! Special thanks to Ron Watson (Chair of our Sebasticook Valley region’s ad hoc advisory council) for moderating the panel discussion and Q&A. Rev. “Twinkle” Marie Manning, founder of UU Women’s Heart, member of the Unitarian Universalist Society for Community Ministries and UUWomen and Religion leadership team, speaks about the importance of multi-media outreach. I LOVE THIS! Stories like this are why I use many forms of media and outreach to live into my call. It is why we created projects like UU Talks and virtual Minerva Potlucks.